The mission of the Fort Wayne Philharmonic is “To foster and instill a lifelong love of symphonic music through performance and education.” They do an excellent job of fulfilling that mission and the Philharmonic’s commitment to artistic integrity is evident at every one of their performances. I recommend bringing children to a Fort Wayne Philharmonic concert as soon as they’re old enough to remain attentive for up to two hours. Our Fort Wayne Philharmonic packs their schedule with something for everyone. From Holiday Pops to Britten’s War Requiem, guests of our Philharmonic are in for a treat. Performances move between various venues in and around Fort Wayne. If you’re a devout jazz fan, you can feed your passion in Fort Wayne. We have jazz somewhere almost every night of the week. Local eatery Club Soda has jazz most Friday and Saturday nights and Purdue Fort Wayne often showcases original jazz from music program faculty and students. Another local restaurant, Hall’s Gas House, hosts a jazz guitarist during the Friday dinner seating. And then there’s the open jazz jam the last Thursday of each month at Sweetwater. Also, the James Baker Trio often plays at Ruth’s Chris Steakhouse. Reservations are recommended for dinner at Ruth’s Chris. Call ahead at (260) 444-5898 to reserve and/or inquire about the entertainment calendar. An album that’s getting a ton of play on my iPhone these days is “Let it Breathe” by The Legendary Trainhoppers. It’s a stellar showcase of Americana that was written and recorded in Fort Wayne, Indiana. The whole disc is great but Track 2 is especially addictive. It’s titled “Pretty Sure” and in an act of extreme generosity, the band provides the song free at www.legendarytrainhoppers.com. The Legendary Trainhoppers often sell-out their shows. Click here for upcoming dates and get your tickets ahead of time. Your whole family will have fun at this show! 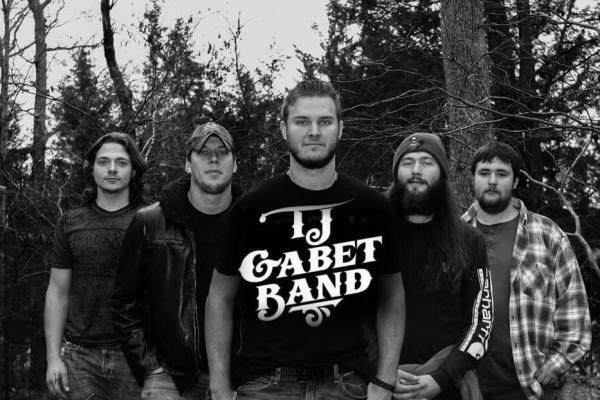 Want to hear & see more from the T.J. Gabet Band? Here’s a link to their website with music videos and upcoming shows in our area. Rock and popular music fans are advised to check out the Clyde Theatre. This new venue is already bringing in some amazing touring acts and has also featured some fantastic local music. In its former life, the Clyde opened as a movie theater (more than 50 years ago). The establishment underwent a $9 million remodel over the past year. The Clyde Theatre features an expansive sound and lighting system in a beautiful, upscale setting. They have a VIP option for ticketed events and plenty of onsite parking. If you’re looking for national hip-hop shows, check out event listings for Piere’s Entertainment Center and The Historic Embassy Theatre. The Brass Rail is a smaller venue (and a favorite of the locals) that presents local and regional acts. If you’re looking for rap inspired by Fort Wayne, check out artist Nyzyy Nyce. I had the good fortune of meeting Nyzzy and his family during my PR years at the Fort Wayne Children’s Zoo. I’m no expert on rap, but I opened my ears to something new and his music stuck with me. I’m sold on Nyzzy’s style and happy to see a Fort Wayne native progressing on the national music scene. Check out his Facebook page for the latest but be aware that Nyzzy does drop explicit lyrics at times. 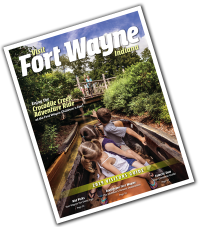 Fort Wayne offers a variety of performing choirs, including (but not limited to) Voices of Unity, Fort Wayne Children’s Choir, the Summit City Singers, Heartland Sings, the Chancel Choir of First Presbyterian Church, and Fort Wayne Maennerchor/ Damenchor. 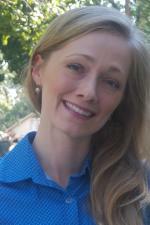 Click on each choir to learn more about their music and search upcoming shows. 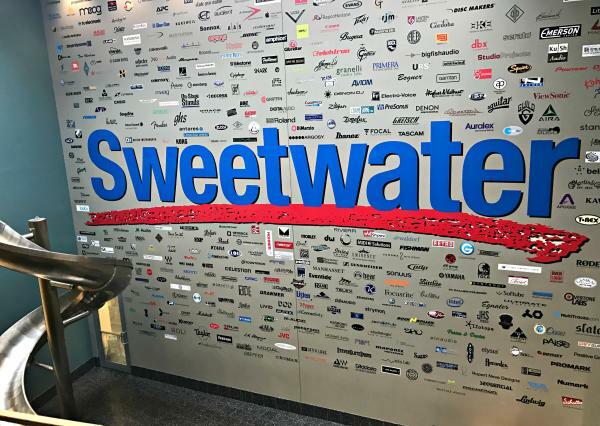 National music retailer Sweetwater is located in Fort Wayne, Indiana. Stop in to see a giant selection of musical instruments and stay for lunch. 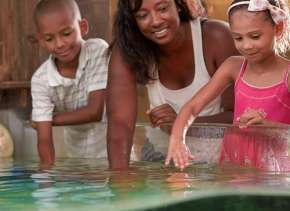 Sweetwater offers a family-style arcade and two-story slide free of charge! Fort Wayne has open mic’s happening almost every night of the week. Check out my previous blog on the topic. One recent addition to the list is the Monday night open mic at Curly’s Village Inn, hosted by Shelly Dixon & Jeff McRae. 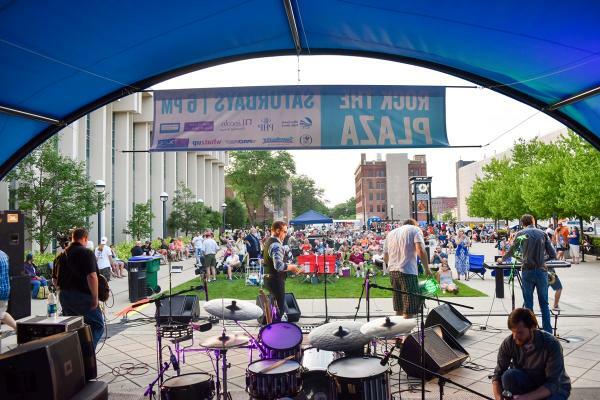 Every Saturday night during the summer-ish months the Allen County Public Library hosts Rock the Plaza. It’s a free, family-friendly concert that features a mix of local and touring bands. Bring your own chairs or a blanket and enjoy the beautiful outdoor venue. Food and drinks (including alcohol) are available for purchase. Rock the Plaza is a great addition to your next Fort Wayne trip since the concert is free and you’re likely to find free parking downtown. When I attend with my family we usually bring our own snacks and a deck of cards to keep the kids engaged. Dancing is optional but strongly encouraged! 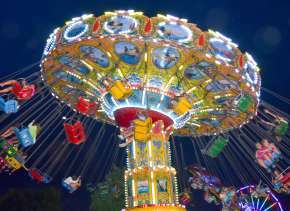 Plus, there are a few other free concert series throughout the summer you can enjoy with your family! 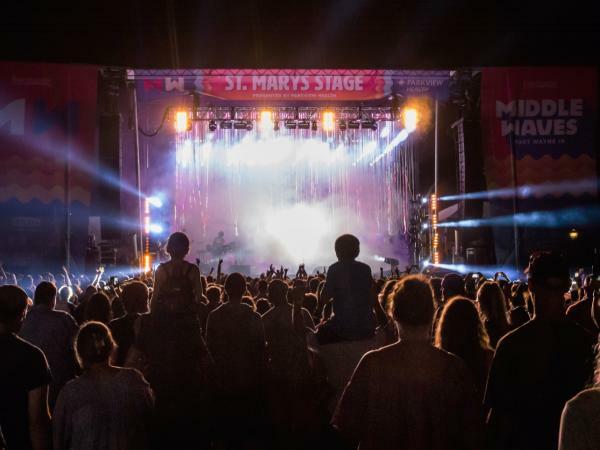 Fort Wayne’s own Middle Waves Music Festival is heading into its third go-around. Middle Waves is scheduled for September 14-15 this year and it’s worth a trip. Visitors will enjoy a diverse mix of bands from all sorts of genres. It’s a great opportunity to open your ears to something new. 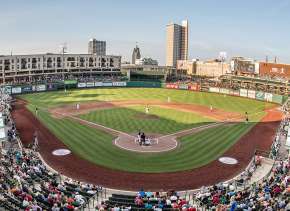 No matter where your ears want to take you, bring your self to Fort Wayne, Indiana. We have a healthy, vibrant music scene to suit any preference!